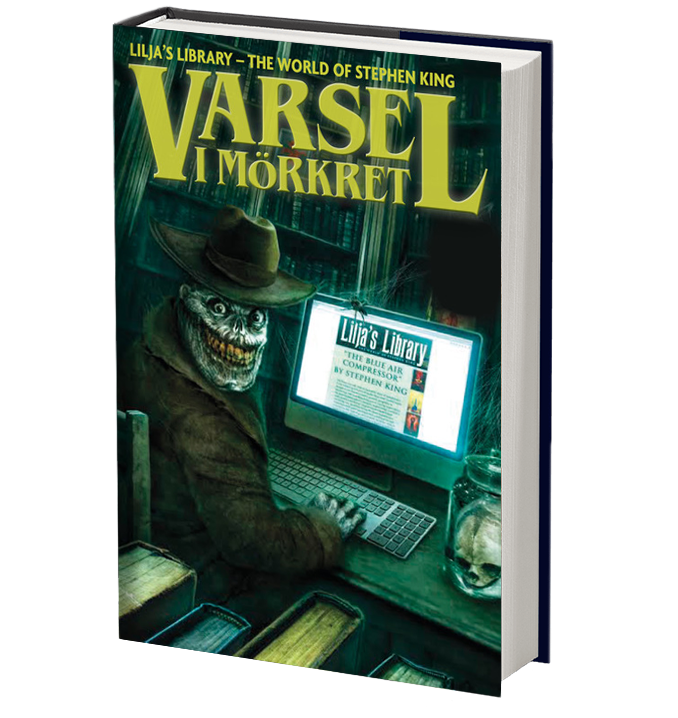 Lilja of Stephen King site Lilja’s Library has launched a Kickstarter to fund the Swedish edition of Shining in the Dark, the anthology that was created to celebrate the 20th anniversary of Lilja’s Library. The project is currently about 70% funded but the campaign is running through April so there’s still 15 days to go. Anyone who makes a pledge through the Kickstarter will get their name included in the book which will be limited to 666 copies. The Kickstarter needs 100,000 SEK ($12,000) to be funded but if it raises 200,000 SEK I will be doing a brand new original cover for this edition!